Some people stink, that is a fact. 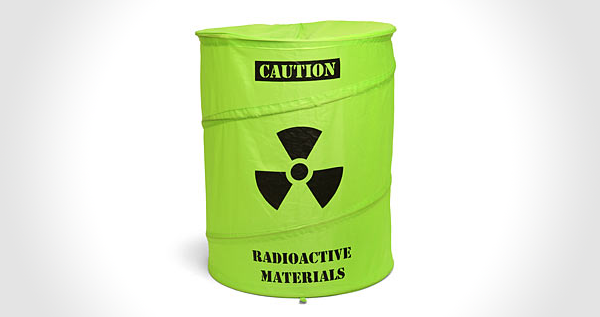 Subtly tell them with this Toxic Waste Drum Laundry Basket. 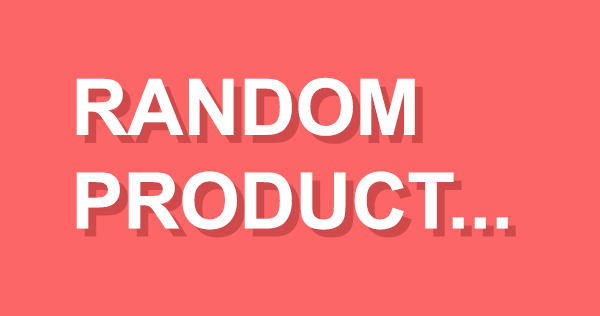 A funny gift for college student, kids and smelly relatives.